For many individuals, saving money can seem like a huge task that never seems to result in accruing a significant amount. 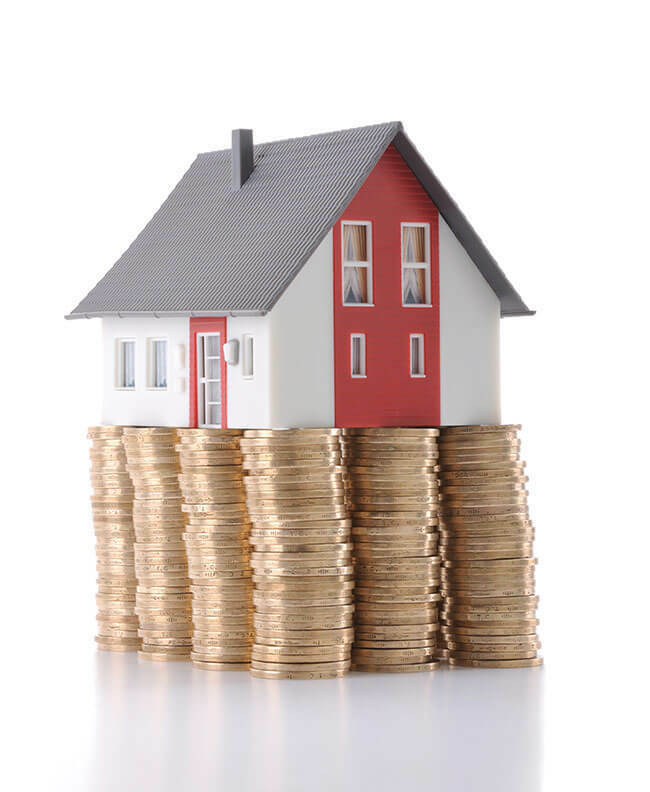 This can often be due to unforeseen circumstances which require a little bit extra to be spent, such as repairs or bills which are more expensive than expected. However, saving money doesn’t have to be difficult, and there are ways in which you can consistently save money each month. One such way is to set yourself savings goals for those items or expenditures that you want to purchase. 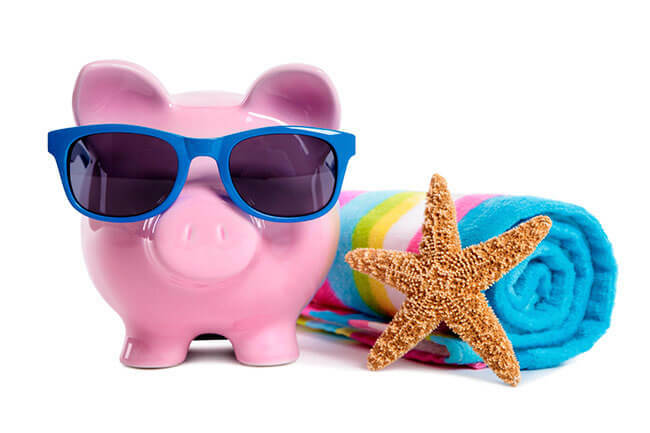 Whether it’s for a holiday of a lifetime, a deposit for a home, or simply a new washing machine, here’s our advice for setting an obtainable savings goal! Before you even think about saving money, it’s extremely important to have an end goal in mind. All too often those who save with no goal in mind find other things to spend their savings on, and more often than not, these items aren’t hugely necessary. When the time comes to actually needing to use their savings for something important, there’s not as much money available as there would be if they hadn’t have spent money unnecessarily previously. Have a target amount you want to save in mind – it will be much easier to track how well your savings are going! Depending on the size of your goal amount and when you want to achieve it by, the next step you should take is to determine how much you will need to save each month to achieve that goal in the timeframe you have set yourself. Start by looking at your income and work out how much you can afford to put aside each week or month and how long this will take you to reach your goal. Make sure that you can afford to live comfortably each month – if that means sacrificing a bit of your savings for a month to be able to afford food and your bills, do it! In order to give your savings a bit of a boost, it’s essential that you look around for the best type of savings account for your money to be stored in while you are saving. Different types of bank accounts have different interest rates and these can be beneficial for people who are saving as they will periodically generate interest on the money which is stored there. Depending on the timeframe you have set to reach your goal, different types of account will be more beneficial to you than others. Talking to the banking professionals in your local banks about your goals will allow them to suggest the best type of account for your needs. If you are finding it difficult to save money and don’t know where you are going wrong, or simply need advice for managing your money, feel free to get in touch with us here at Debt Advisory Services (Scotland) Limited today. We will be happy to help you with any financial or debt advice which you may require.